I’ve decided to start off the official twelve days of Christmas by posting a holiday recipe every day until the 25th! Cookies, candies, and other foods that are bad for you (but it’s okay because it’s the holidays). The recipes will be some old, some new, but all worthy of your holiday baking list. 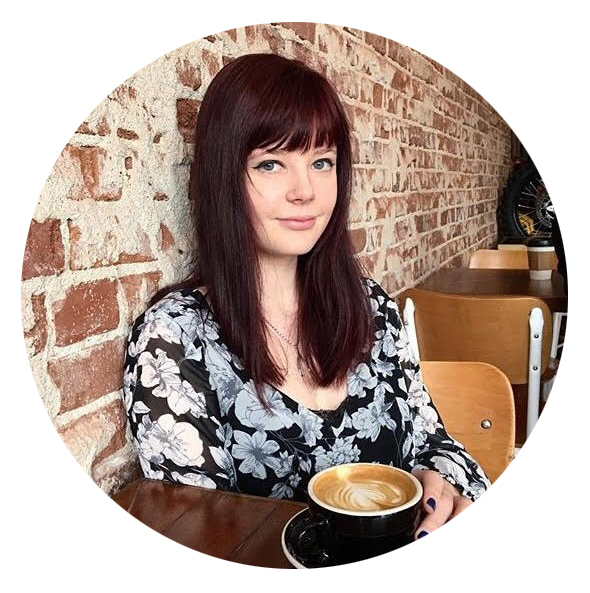 This is an old recipe, dating back to 3 years ago (didn’t really think I had a blog that long ago tbh). 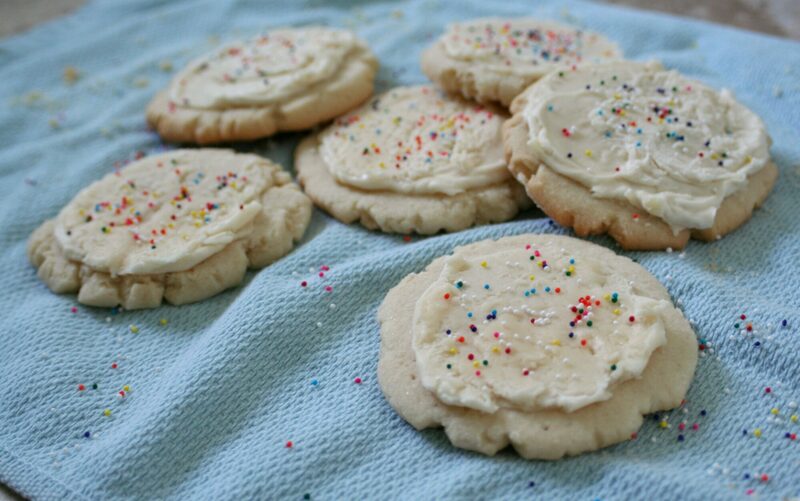 These cookies remain one of my favorites, and I also like how they look snowy! These cookies are perfect for the holidays, because the recipe makes a lot, everyone likes them, and you can decorate them with holiday sprinkles. They take a little extra time than most cookies, but it’s worth it, I promise! This is my grandma’s recipe that I bake entirely too much (although, I don’t really see anyone complaining about it). It’s been one of my favorite desserts since I was really little. 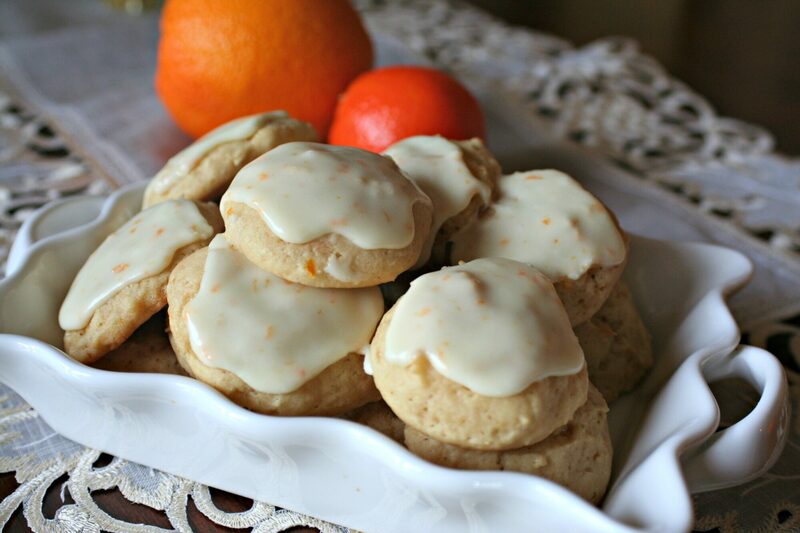 If you’re indecisive about holiday baking, just trust me on this: make these cookies. 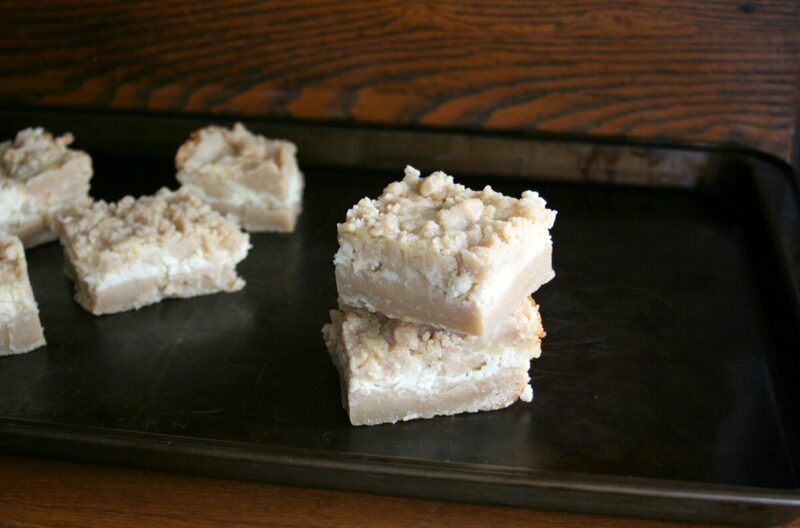 Taking a break from the cookies to present cheesecake crumb bars! 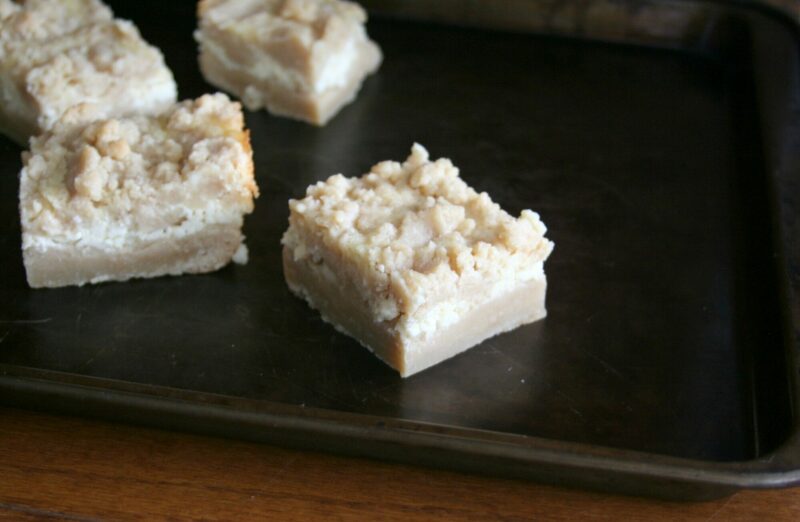 A mix between cheesecake, crumb cake, and shortbread. 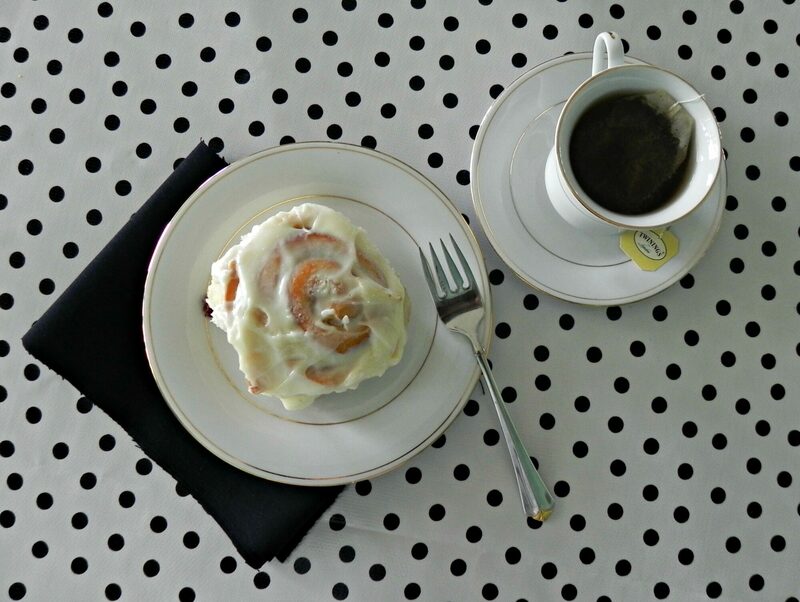 Customize with different flavors, or go simple with a little vanilla. 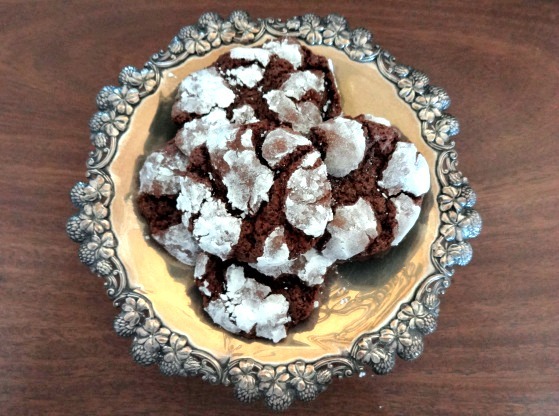 This is one of my family’s favorite holiday recipes! 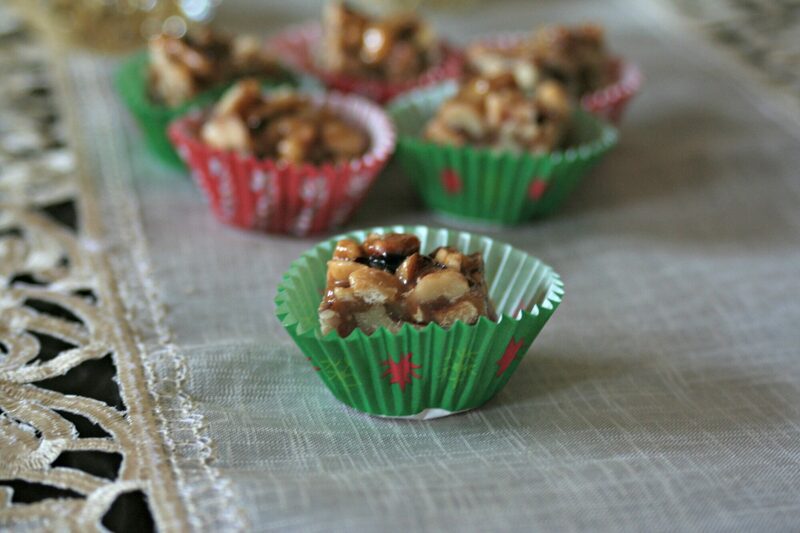 The caramel is super easy to make, and it’s customizable, because you can just add in whatever nuts you have on hand (although I highly recommend walnuts and hazelnuts). Wrap them in mini Christmas cupcake liners, because it’s cute. This bread is a nice break from all the super sweet that comes with cookies and candy during the holidays. 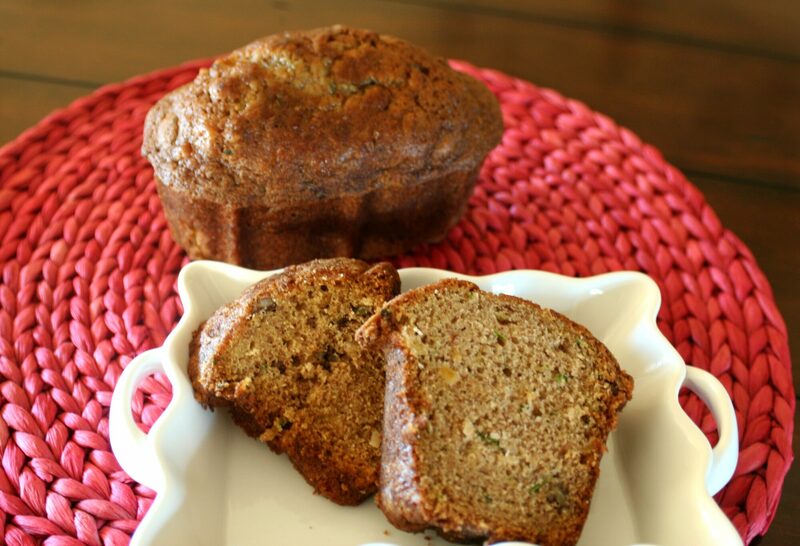 Filled with zucchini, walnuts, and pineapple, it’s perfect with a little butter and some coffee for breakfast! Unique, spicy, and the hardest part of the recipe is boiling the water. Wrap as a gift, and give your friends a break from peppermint chocolate bark. Or just keep it for yourself (trust me, you’ll want to)! These are time consuming, but if you make these, you will pretty much win Christmas baking altogether. P.S. They’re not hard. They just have to rise for a few hours! 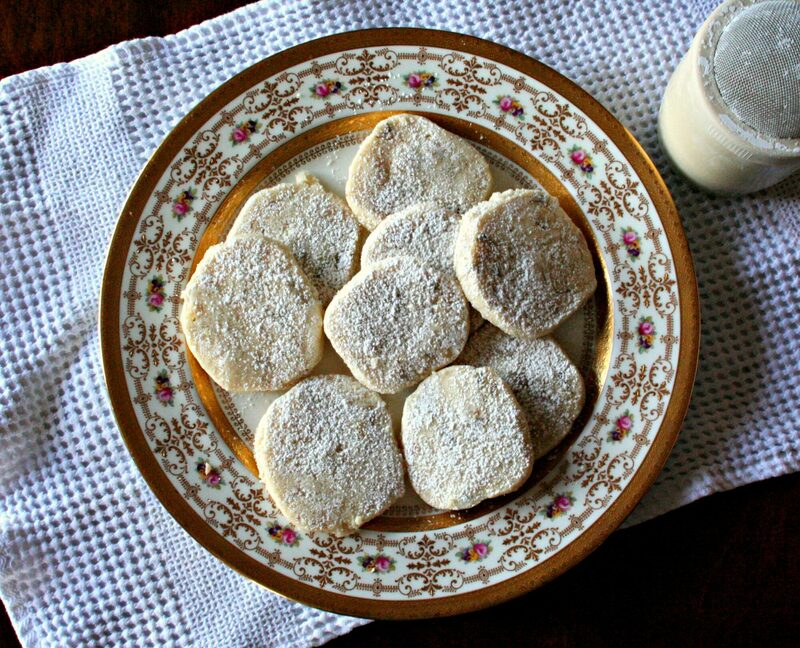 Effortless, buttery icebox cookies filled with walnuts that melt when you eat them. Keep them simple with vanilla, or add extra flavors to get more creative with your holiday baking. 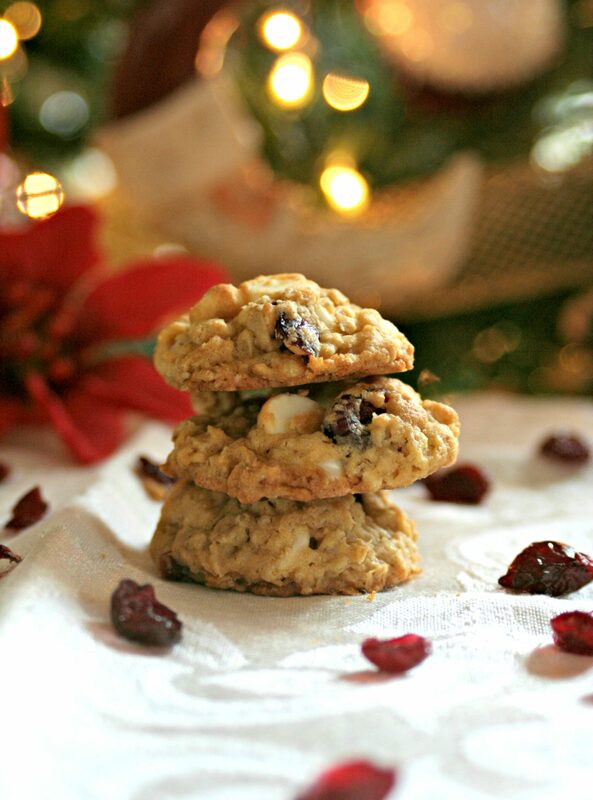 This recipe makes a lot of cookies, so you have plenty to wrap up and gift! This is by far my favorite hot chocolate I’ve ever had. Only 5 ingredients and perfect for Christmas brunch! My family’s Christmas tradition every year! Lefse is a cross between a tortilla and a crepe, made out of potatoes. 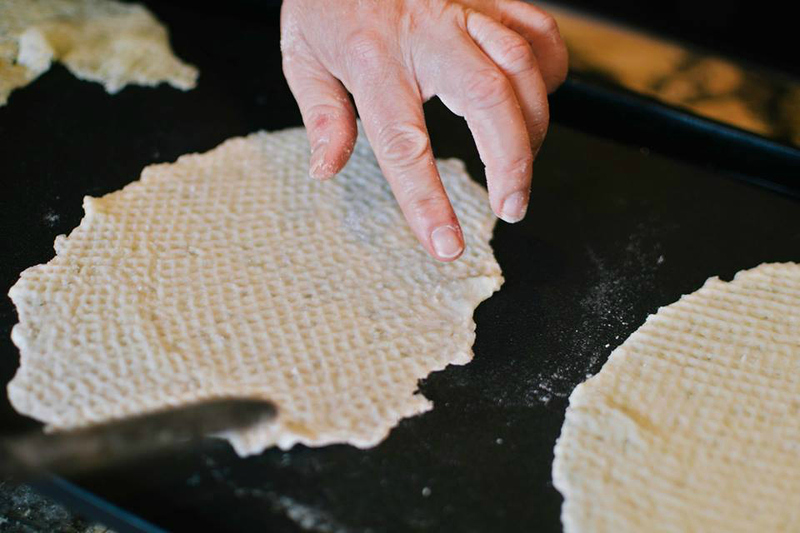 I look forward to making lefse every year, because it’s fun and of course, it tastes amazing! If you’ve ever wanted to make Nordic food, this is the best place to start. After some things didn’t go *quite* according to plan today, I ended up taking on the 7 hour drive to my hometown all by myself. This made an abundance of room for Sara Lynn time, which included motivating self-talks, judging everyone’s driving besides my own, and running through Whatever People Say I Am, That’s What I’m Not three times. Recipes were developed, life plans were made, and I’m pretty sure I had at least four revelations. All in all, it was a pretty spiritual day. 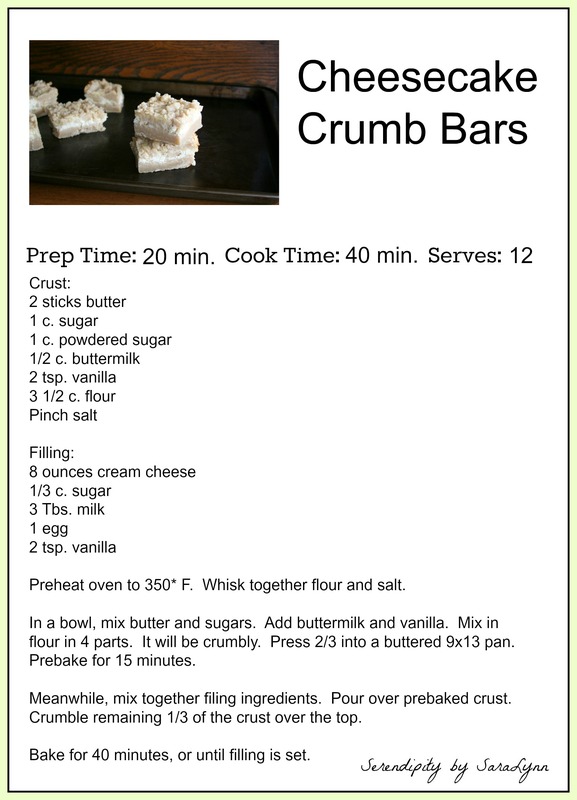 And now, I have a cheesecake crumb bar recipe. Sometimes, things just work out. While I won’t say that cheesecake is one of my favorite desserts, I also never pass it up when offered. Realistically, I had big plans of making a huge cheesecake before reminding myself that 1. I didn’t have the ingredients to make a whole cheesecake and I was already wearing pajamas, which meant that there was no way in hell I was going to the grocery store, and 2. No one should ever make a whole cheesecake when they live alone. But cheesecake bars? Portable. 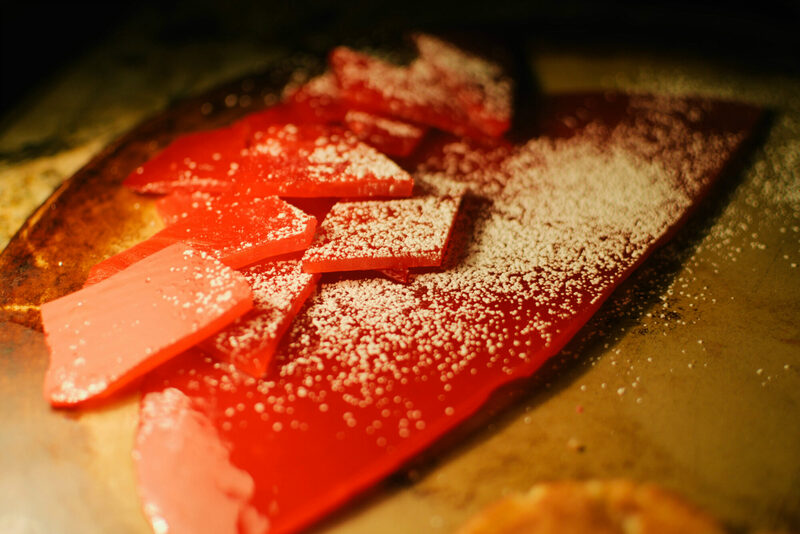 Sliceable. Freezable. Slightly more social acceptable to have hanging around the house. 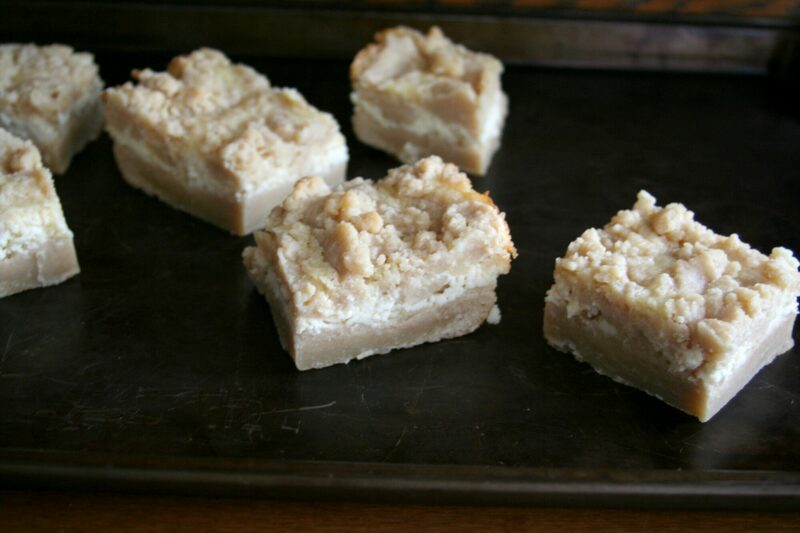 These ended up being a mix between cheesecake, shortbread cookies, and crumb cake. They’re everything you want from each of those desserts, but I think next time I’ll cut the dough in half and double the filling. If you like more of the “cheese” part of cheesecake, I would recommend following that method. If you prefer shortbread, stick with the original. Customize with pumpkin, raspberry, lemon, caramel, chocolate, etc. If it fits in a cheesecake, it fits in these bars. I opted for simplicity and added a little vanilla. Okay a lot. Whatever.